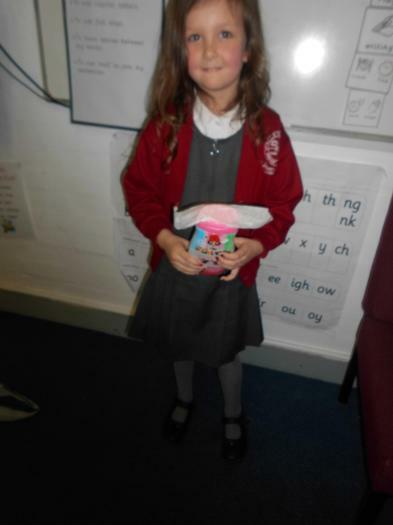 Miss Enwright is the teacher for this class. 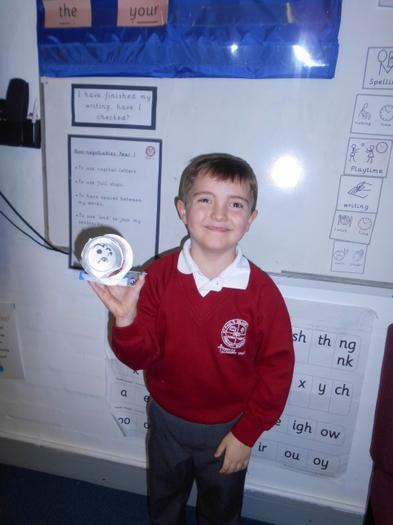 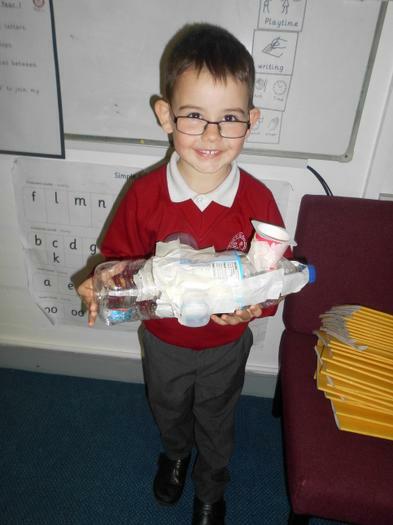 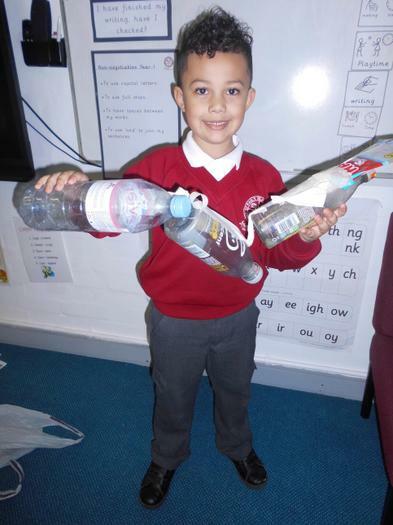 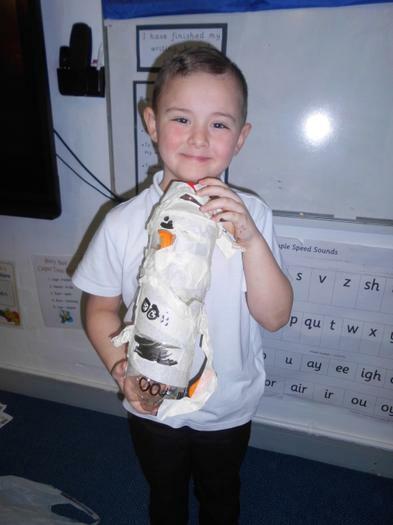 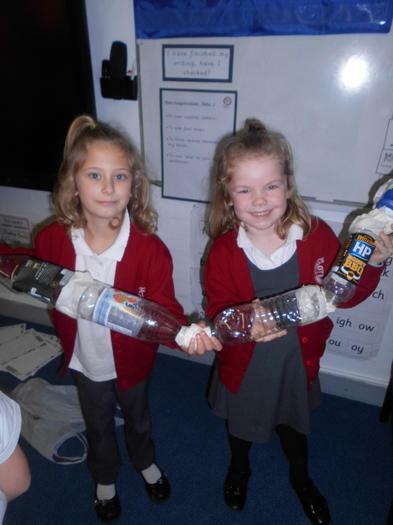 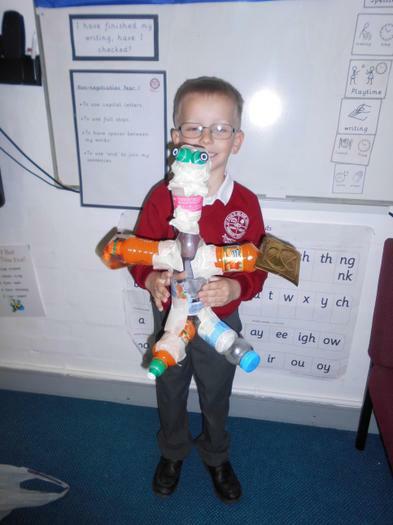 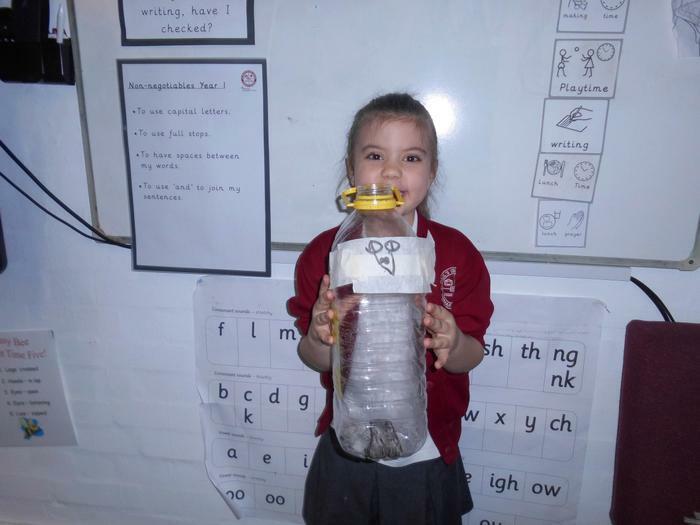 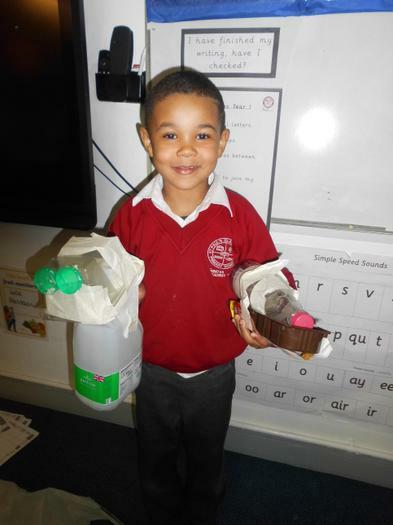 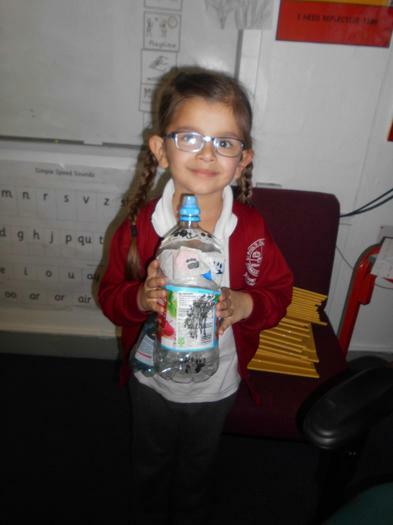 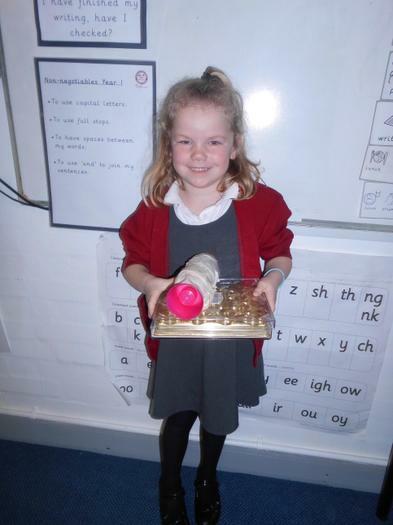 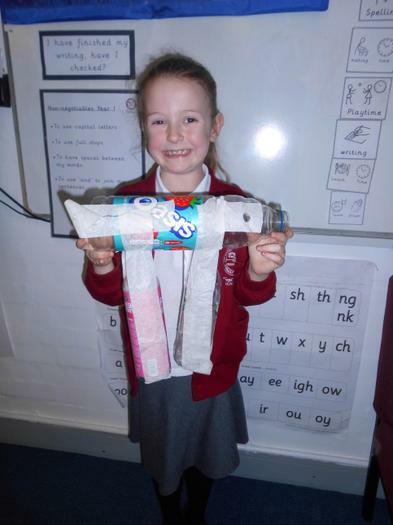 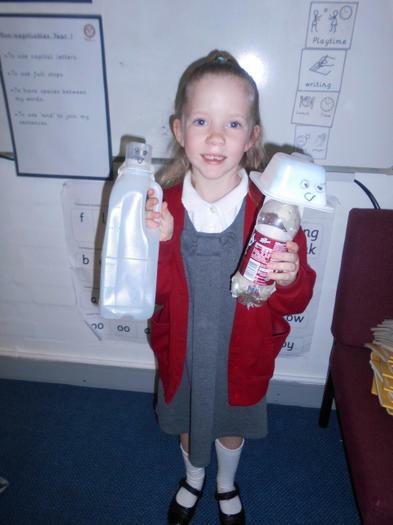 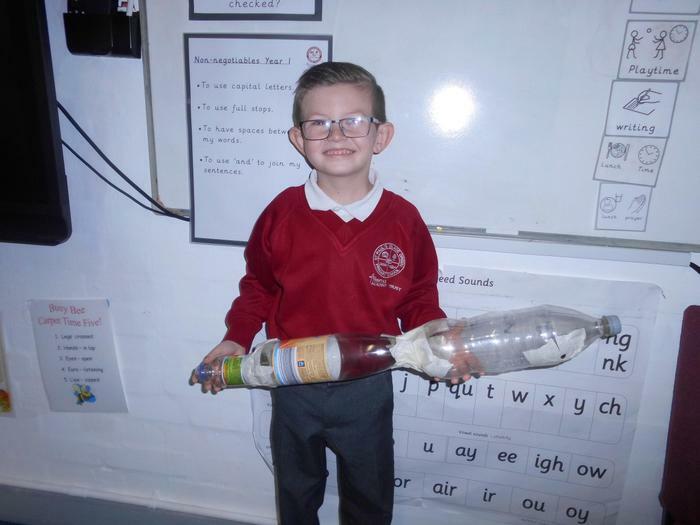 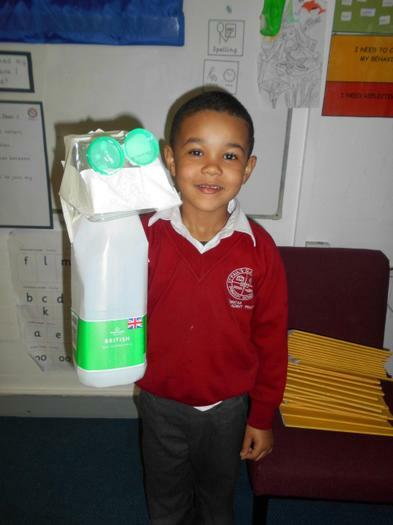 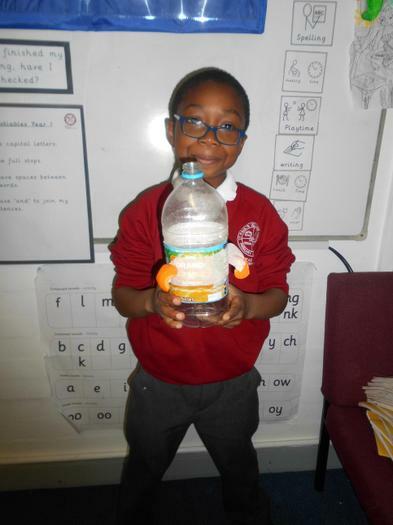 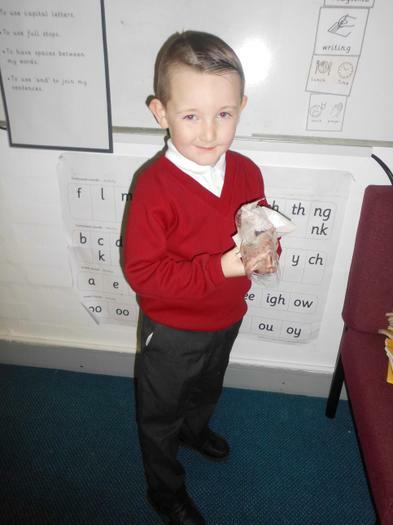 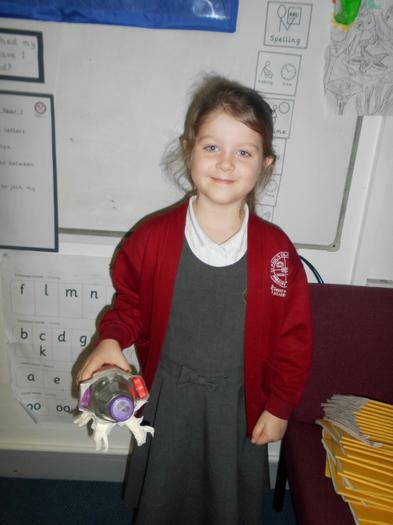 One World Week - We made animals out of recycled plastic! 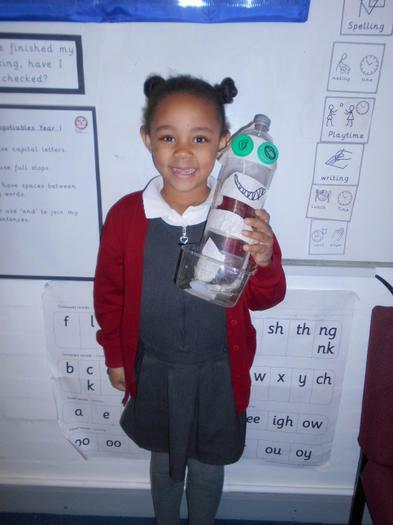 Maple Class are wild about reading!